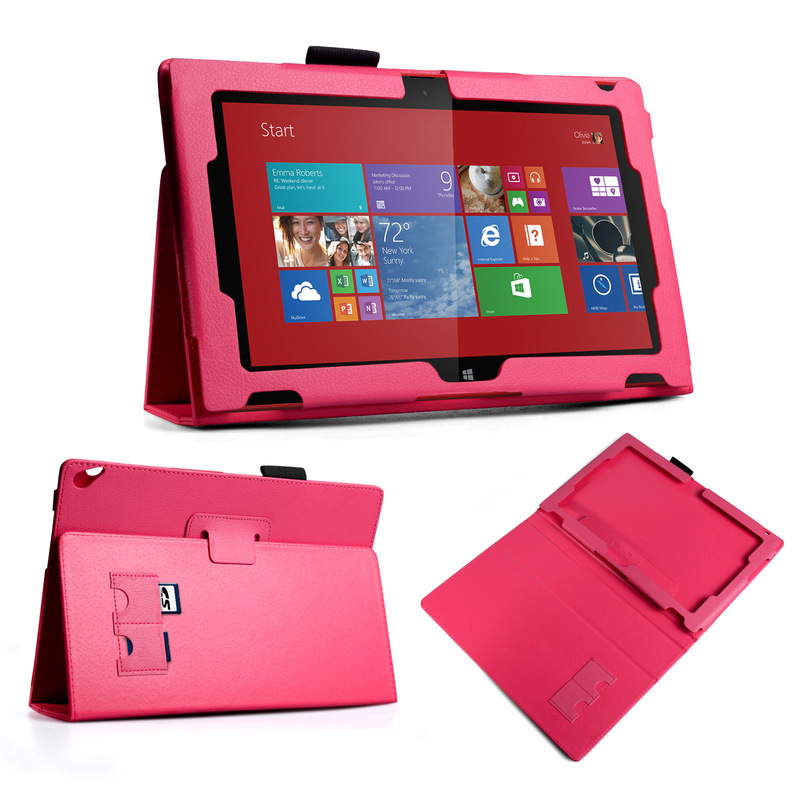 Mobile Madhouse is the natural choice for Nokia Tablets cases and covers - available to buy online right now with free standard UK delivery. 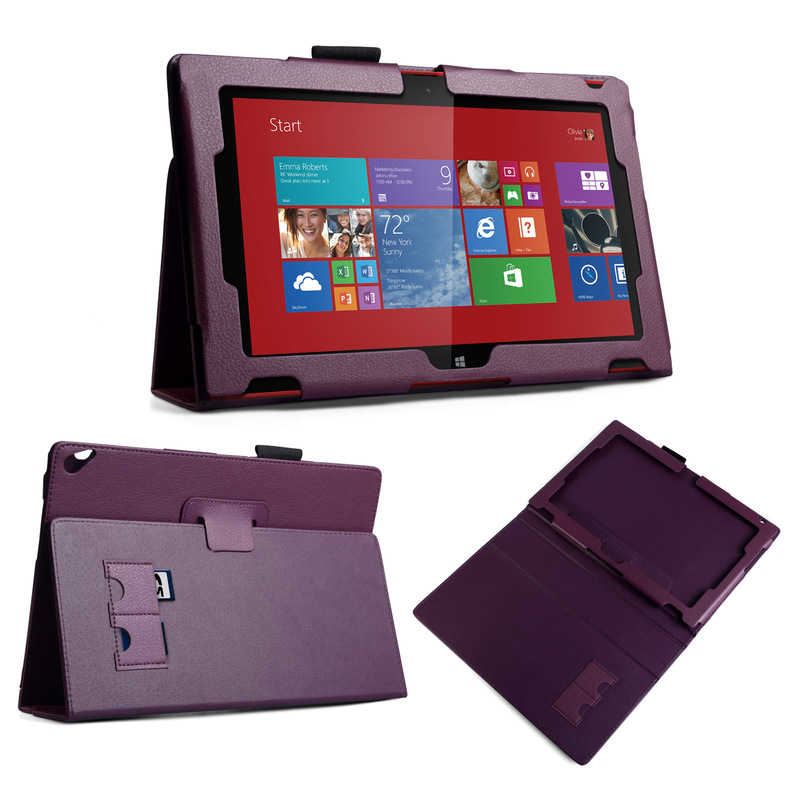 If you’re the lucky owner of Nokia’s stunning 10.1 inch tablet, pay close attention to our selection of Nokia Lumia 2520 cases and covers. 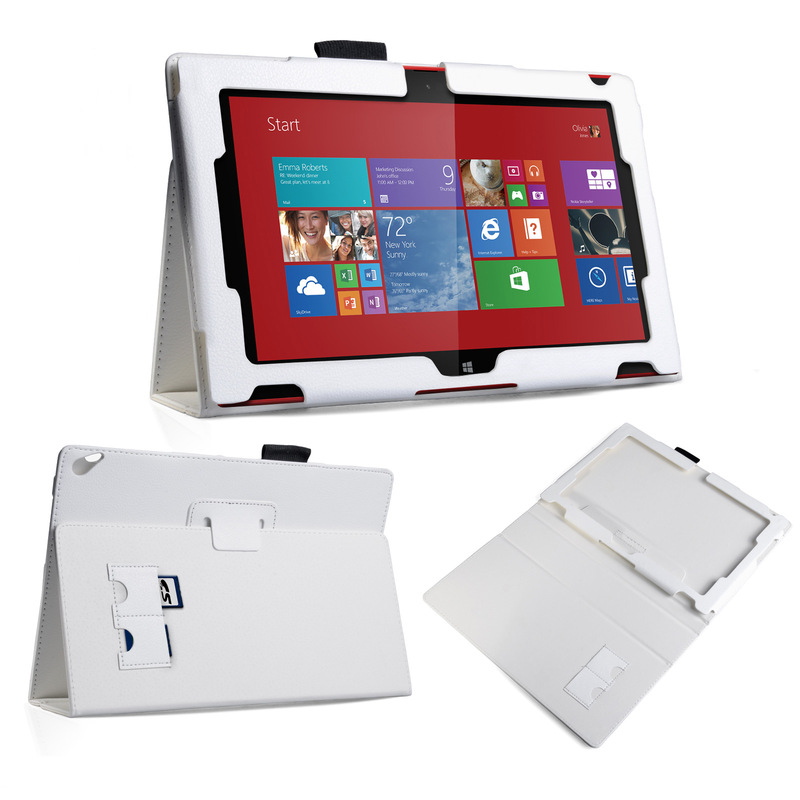 They offer 360-degree protection for your device as well as a stand feature to let you enjoy that crystal clear display hands free.